960 Lumens Fenix ​​lamp UC35: rechargeable through a USB port, its brightness is lumens 14-960 with a range of 200 meters. 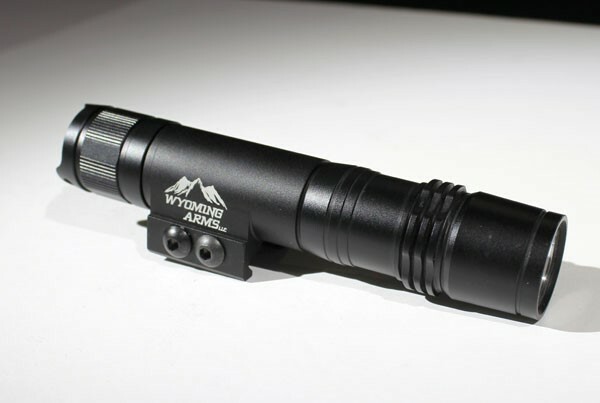 The flashlight fenix UC35 is a flashlight of Fenix American brand that is a huge success on our online store Stock-Our site. 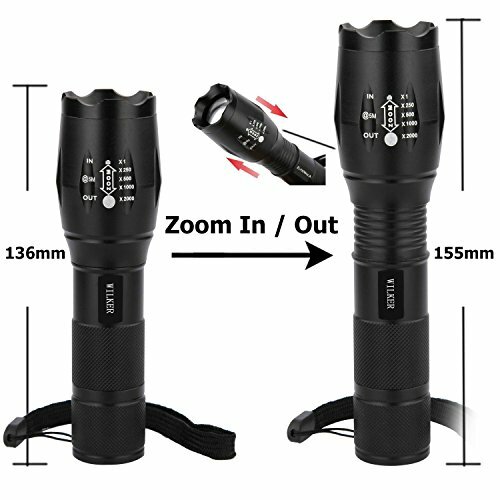 Indeed, it appears attractive features: it can be charged via a supplied USB port, it is very lightweight and autonomy can reach up to 150 hours in low mode 14 lumens. As you will see in this comprehensive test, to recharge your lamp must be removed just rubber cover below the light head. You can then use the USB cable provided. A red LED will light up and turn green when the lamp is loaded. Do not forget to put it back on because the lamp cover is certified to IPX-8 standard submersible to 2 meters for 30 minutes. 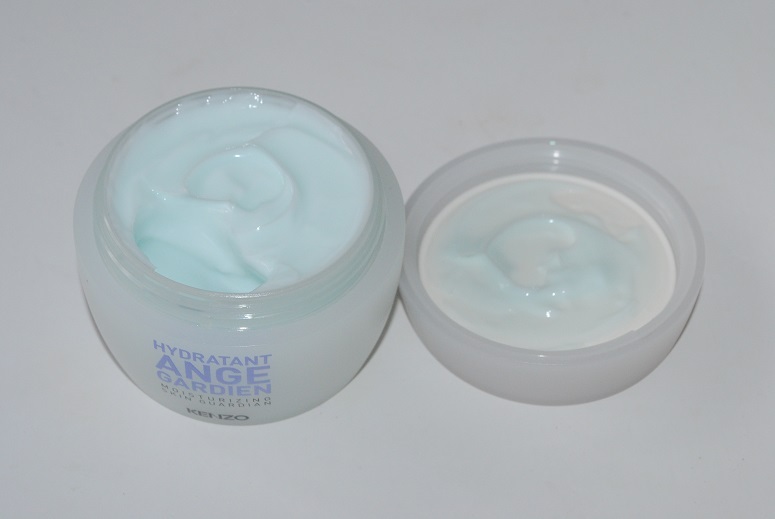 The total weight (without battery) is only 99 grams. Will also be provided two O-rings, wrist strap, a holster, a replacement button, a belt clip and USB cable. 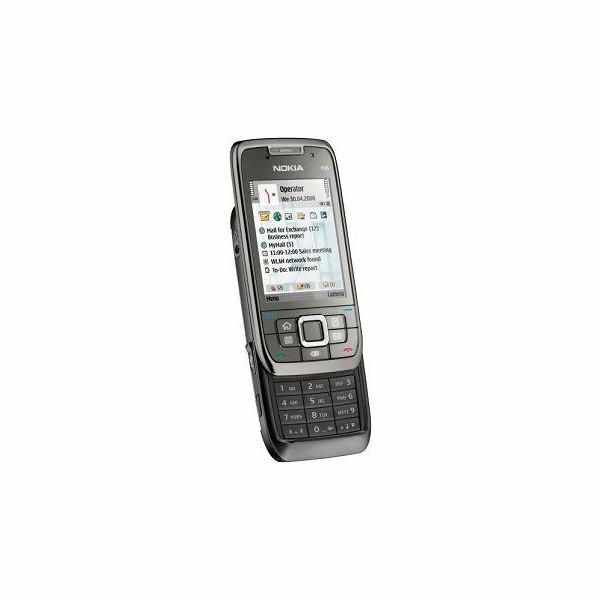 It is recommended to recharge the FENIX UC35 when it is off. 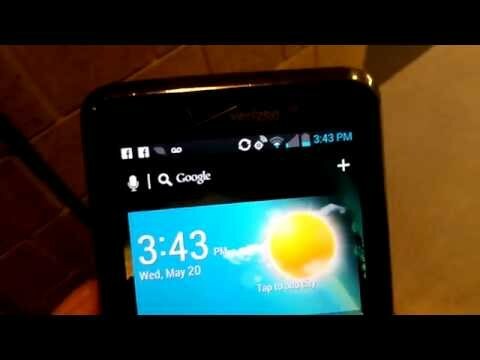 However, in an emergency, it can be recharged while remaining on but its brightness will be moderate. This lamp is equipped with protection system against overheating and over-discharge. You can use two CR123A assuming your battery is discharged. 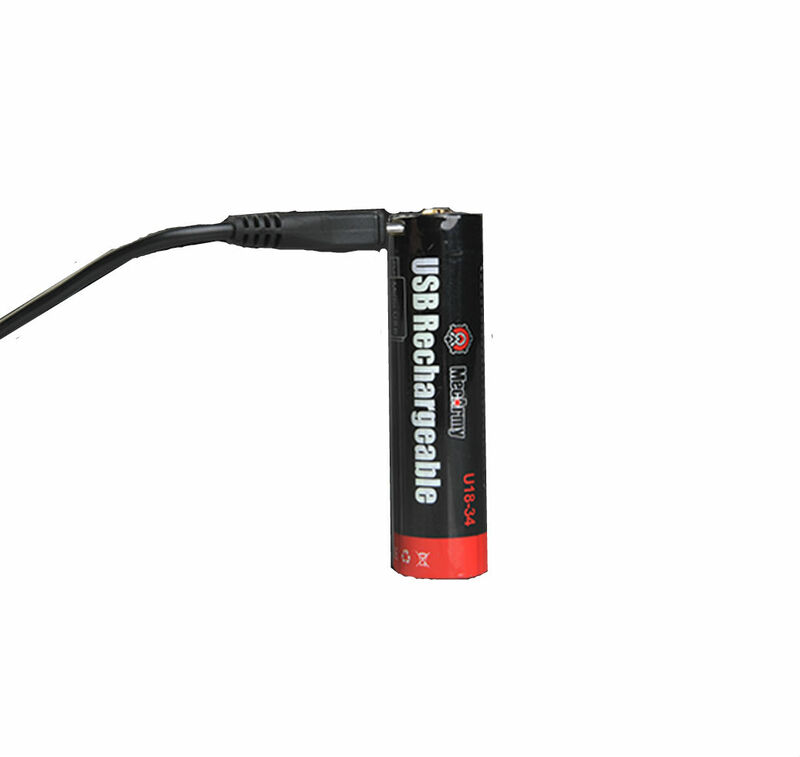 CR123A batteries are rechargeable via the USB port. Battery Replacement: Unscrew the rear cap to insert the batteries with the anode (+) towards the head of the lamp and screw the cap back. Accessories: USB cable, case, clip, lanyard, rubber switch and two O-rings replacement. Power on / off: press the switch back slightly for short startup or until you hear the “click” to activate and lock the flashlight FENIX UC35. Press again to turn off the lamp. Selecting modes: when the flashlight FENIX UC35 is lit press the side switch to cycle through the 5 different brightness levels in the following order: Turbo => Green => Low => average => Fort. Strobe: press and hold the side switch for 1 second to enter the strobe mode. 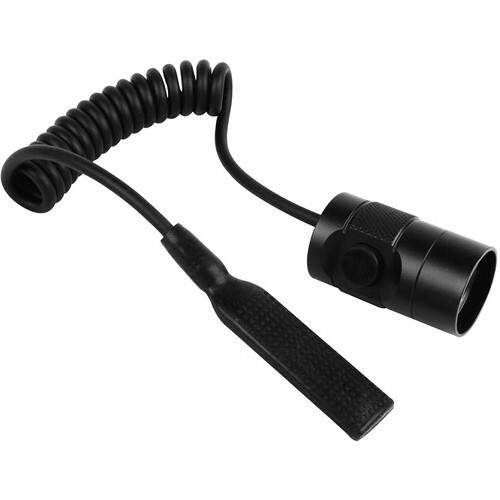 One press of the side switch returns the flashlight FENIX UC35 generally light mode. Intelligent Memory System: The flashlight FENIX UC35 remembers the last used light level but not in strobe mode. The next time you turn on the lamp, it will glow in the last light level you selected. Turbo Power: power Turbo, the LED operates at a light level and high discharge. 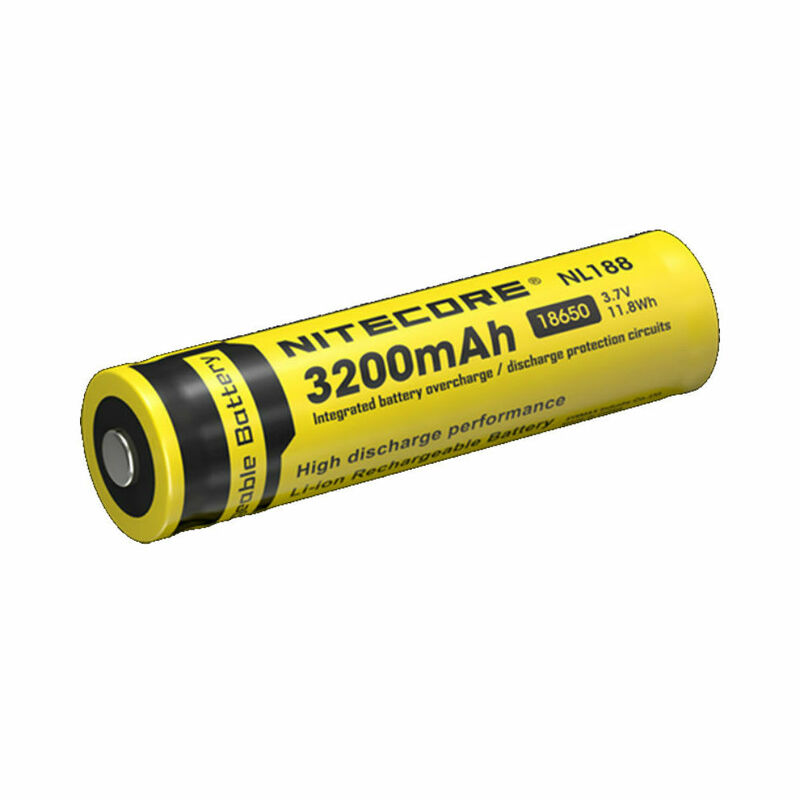 The use of high performance quality batteries is recommended for peak performance. As high performance lamp, FENIX UC35 accumulates significant heat in the head when in Turbo power. To protect the lamp and the user, the FENIX UC35 automatically downshifts in bright high level after running in Turbo power for about 5 minutes. If Turbo power is still needed, with reselect the side switch. Be aware that prolonged use of the Turbo power can reduce the life of the FENIX UC35 or cause permanent damage to the lamp. 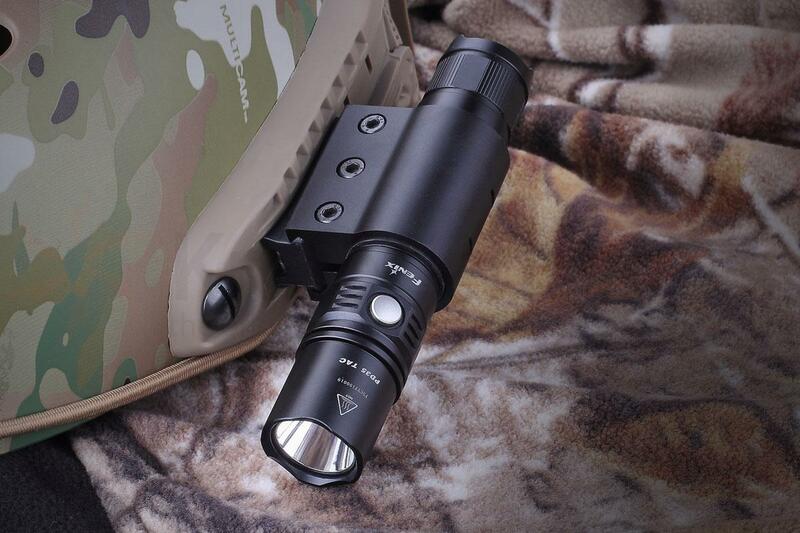 High power: to protect the lamp and the user, the FENIX flashlight UC35 automatically downshifts to the light level “average” after operating power “strong” for 30 minutes. If power “strong” is necessary, select it again with the side switch. Low voltage warning function: when the battery level is below the set level, the flashlight FENIX UC35 is programmed to downshift to a lower brightness level. When this happens in power “eco” mode, the flashlight FENIX UC35 flashes three times every 5 minutes to remind you to replace the batteries. -Press the back switch to turn off the lamp. Then connect the USB cable to a USB power adapter (sold separately) and remove the dust cap on the front to reveal the charging port of the FENIX UC35 and plug the Micro-USB end into the charging port the lamp. -Press the rear switch to start the charging process: the light under the Mode switch turns red poyr indicate that the charging process has begun. The light turns green to indicate that the process is complete and the battery is fully charged. -Once the lamp is charged, press the rear switch for ending the charging process and unplug the USB cable from the lamp and replace the dust cap. 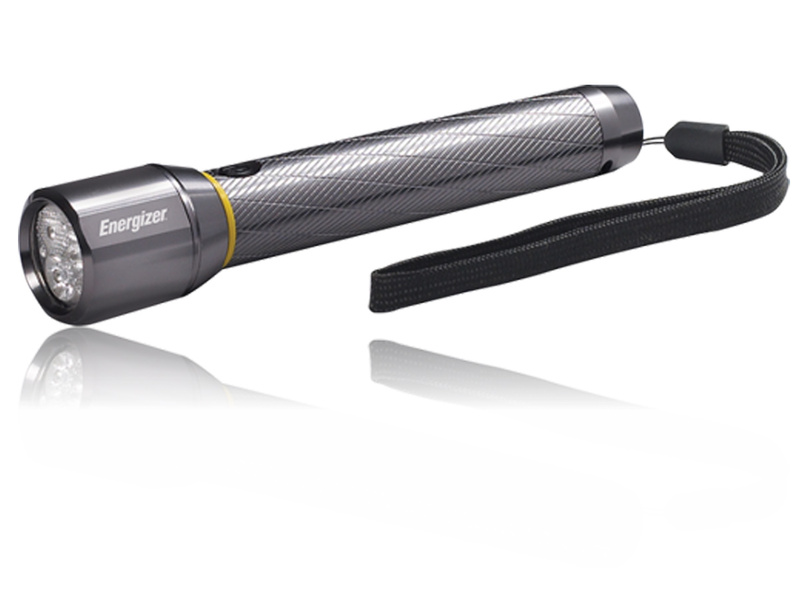 NB: thank you to re-load a UC35 flashlight that is not used every 4 months to maintain optimum battery performance. Thank you to charge the flashlight FENIX UC35 which would be stored every 4 months to maintain optimum battery performance and maximize the level of charge. It is possible to turn on the flashlight FENIX UC35 or changing light levels while she supported.However, the charging time increases and the lamp can light up power “Turbo” or strobe mode in this case. Warning : do not mix batteries of different brand, size, capacity, or type. This could damage the lamp and the batteries used. Do not use batteries banned in the flashlight FENIX UC35 as this could cause an explosion. 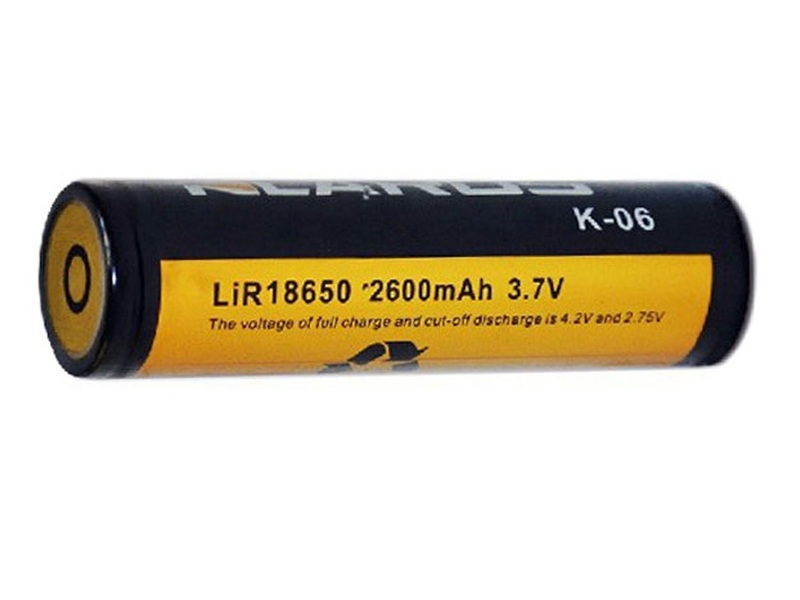 The 18650 rechargeable Li-ion batteries are powerful that must be treated with caution and handled with care. Quality batteries provided with polarity protection circuit reduces the potential risk of combustion or explosion. 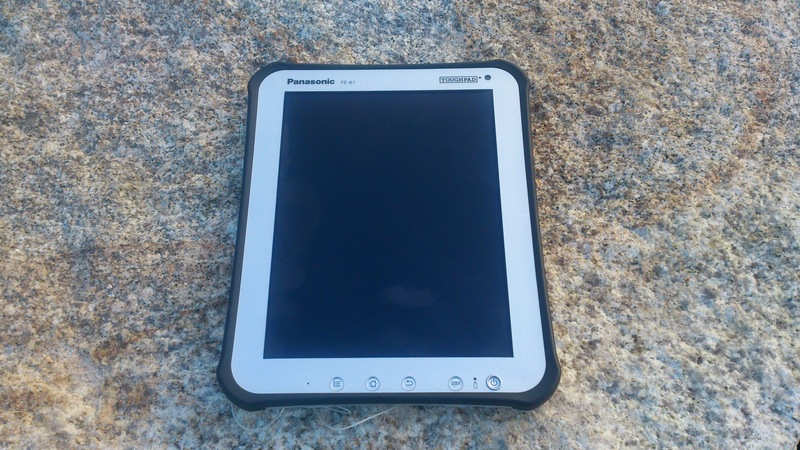 Damage the batteries or short circuit are the sole responsibility of the user. 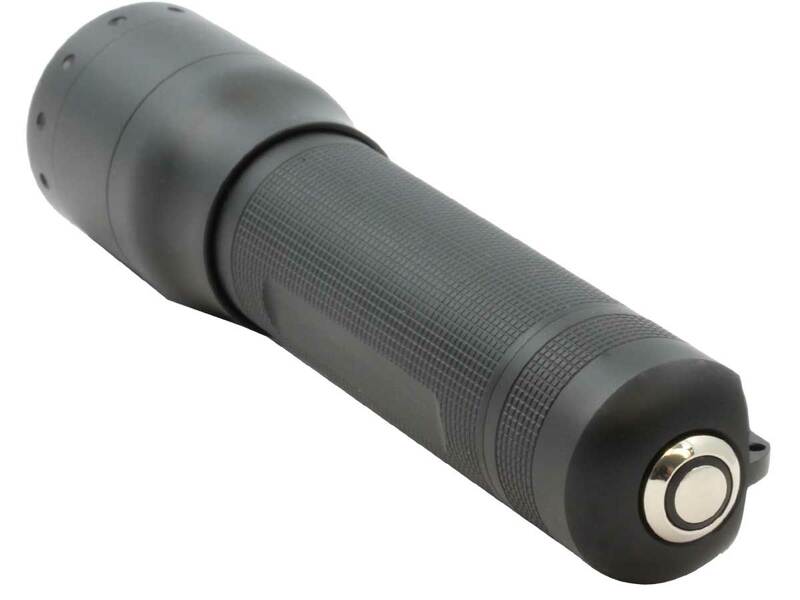 The flashlight FENIX UC35 can be powered by rechargeable batteries 18650/16340 LiFePO04 but use the flashlight to recharge the batteries can damage or even the batteries to burst.To avoid this potential danger, not to support both types of batteries. 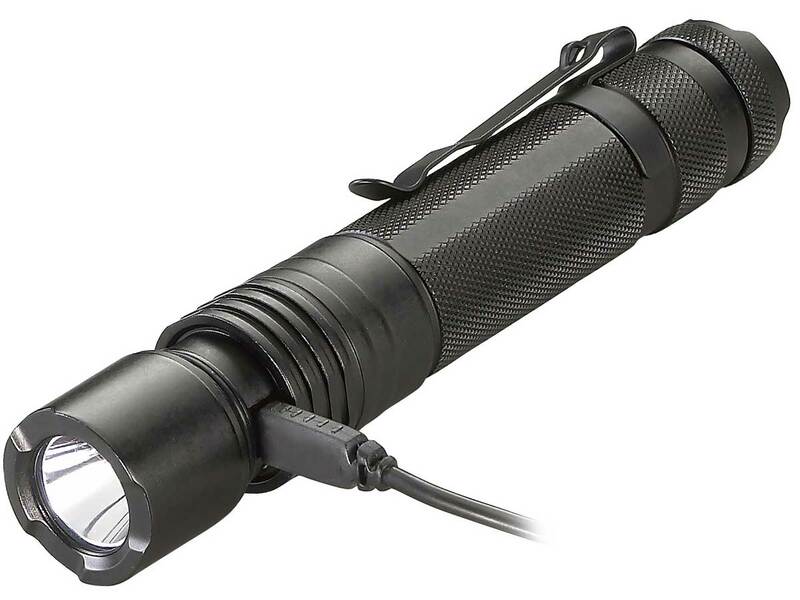 Disclaimer: The flashlight FENIX UC35 is a high-intensity lighting device capable of causing eye damage. Avoid direct light directly in someone’s eyes. Tactical Glasses: How to Choose the Best Police Glasses?